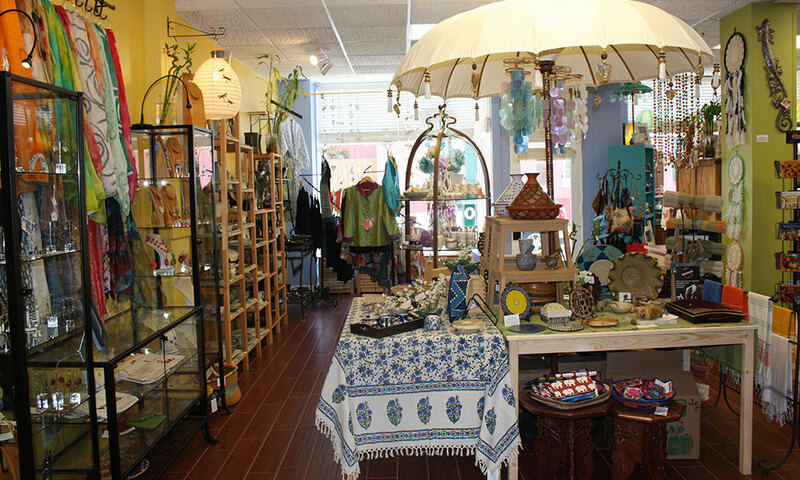 Amistad is a fair trade retail store that offers quality handcrafted fair trade products made by artisans from St. Augustine and around the world. 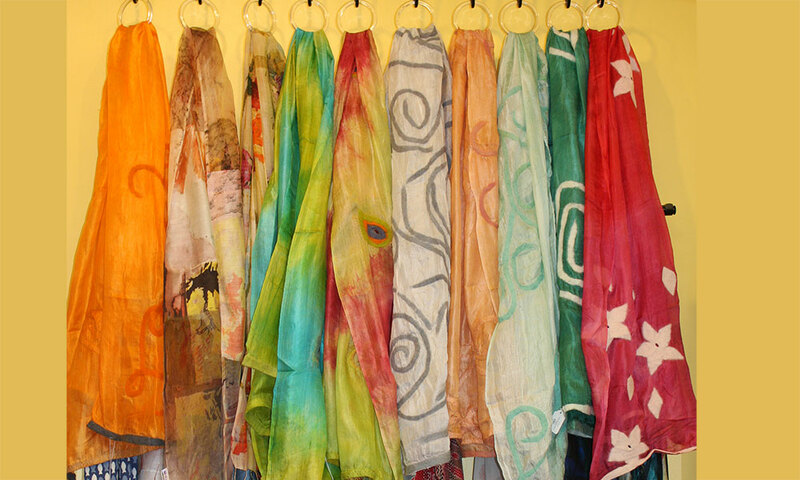 Amistad (which means "friendship") continues to promote hospitalty and good will from St. Augustine to the international community of of artisans and craftsmen through the practice of fair trade. 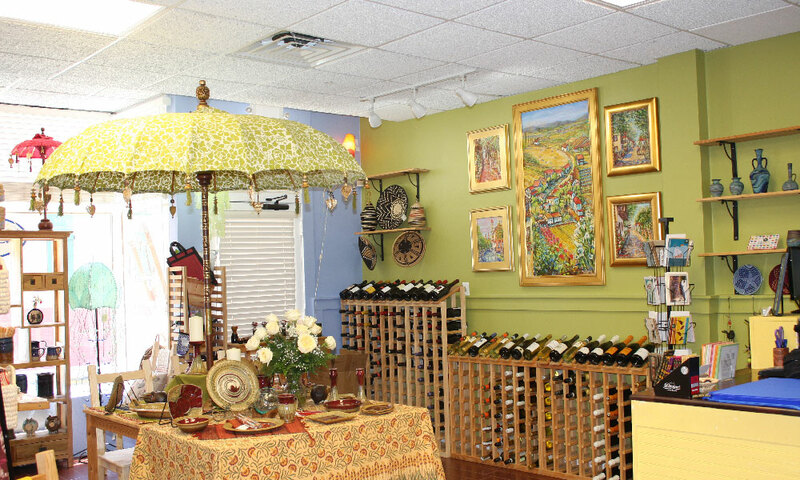 This eclectic shop offers everything from organic wines and wines from family-owned vineyards, to functional and exquisite microwave and oven-safe pottery , to beautiful hand-crafted fair trade jewelry, home decor, fair trade coffee and more. 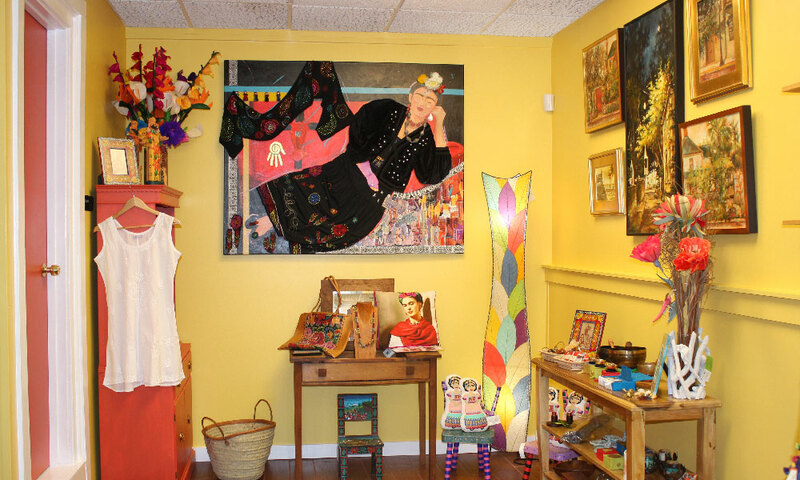 Customers are sure to find something unique in this colorful shop, whether it was made in Bali, India, Guatemala, or right here in St. Augustine. The standard for fair trade retail is that every worker or craftsman who makes the items sold in the shop is entitled to fair pay and fair treatment. Amistad is committed to making a difference locally as well, with its ongoing support of St. Augustine community groups such as the Council for Aging, the St. Francis House, and the Betty Griffin House. Amistad is located at 88 Charlotte St., in St. Augustine's historic district. Be the first to Review Amistad!